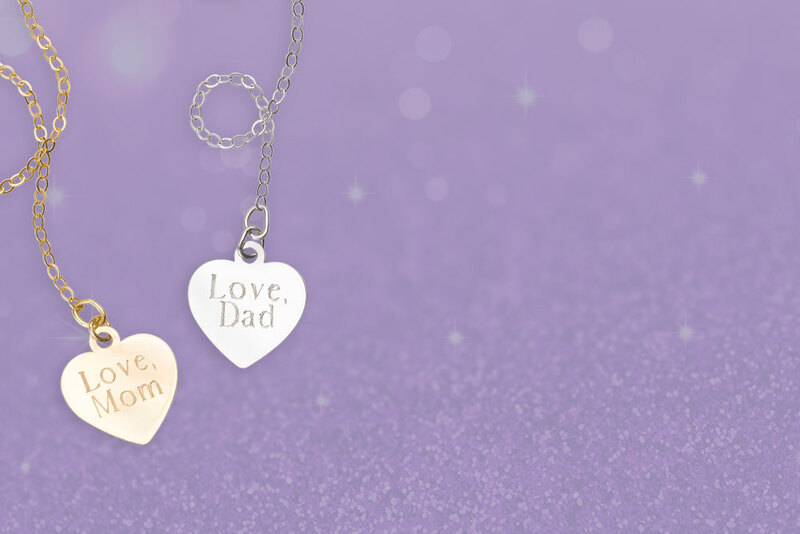 Engrave a name, date or initials for a gift she'll remember always. 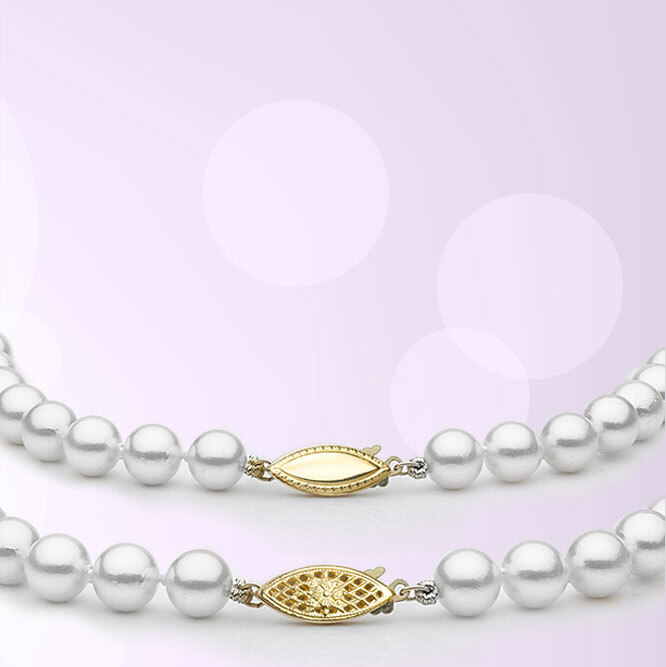 Make her necklace extra special with an elegant clasp. 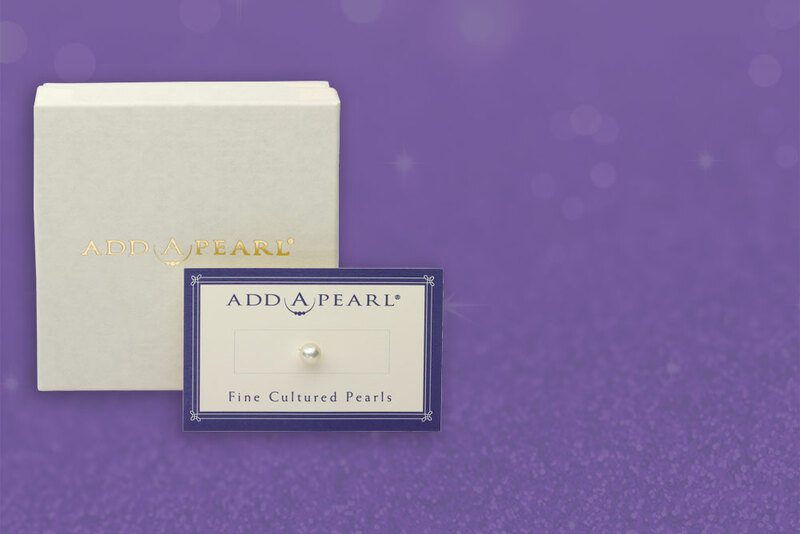 Say "I love you" again and again with each new pearl added. 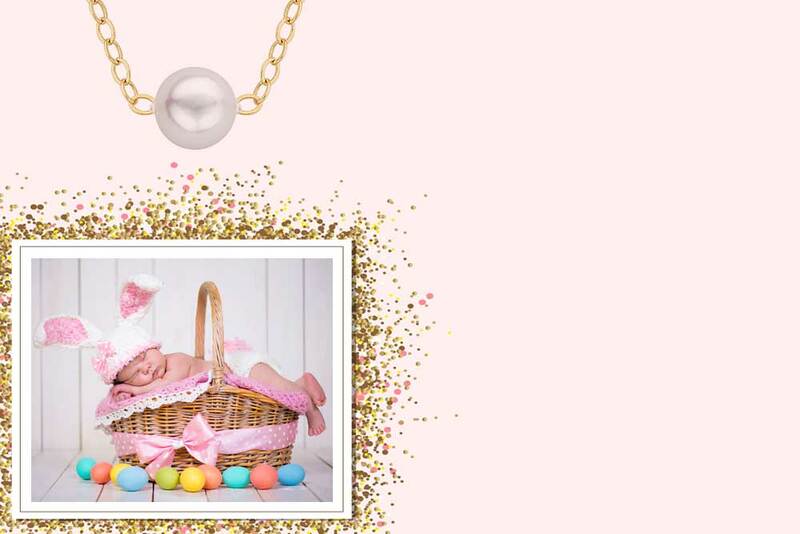 Make every occasion memorable by adding to her pearl necklace. 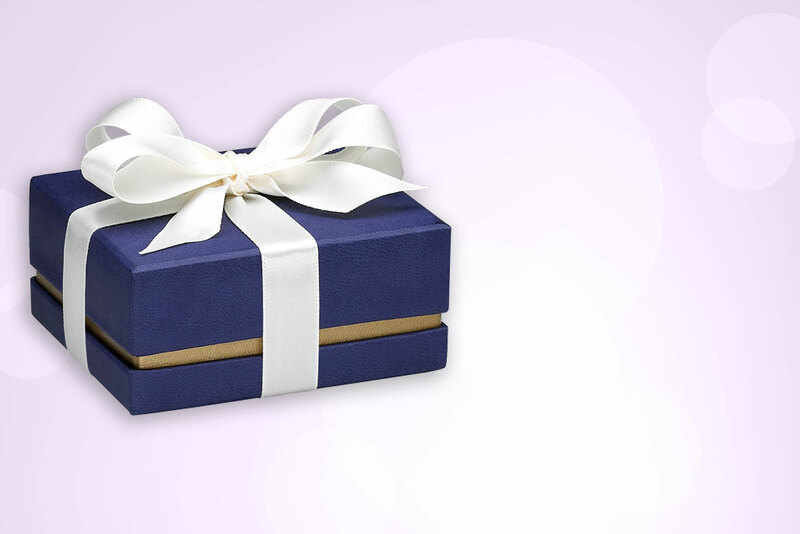 Opulent gift packaging for your extraordinary love.